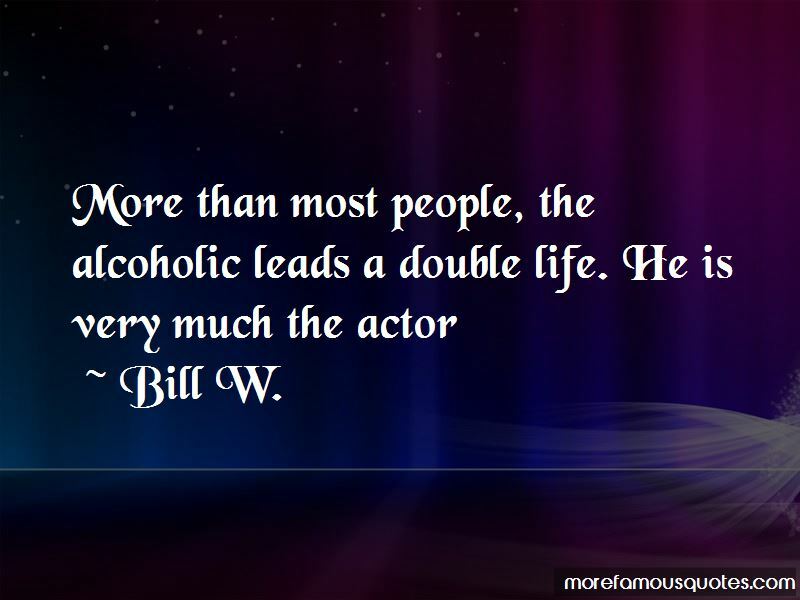 Bill W. quotes: top 31 famous quotes by Bill W.
Enjoy the top 31 famous quotes, sayings and quotations by Bill W.. The deception of others is almost always rooted in the deception of ourselves. God is either everything, or He is nothing. Because of our kinship in suffering, our channels of contact have always been charged with the language of the heart. 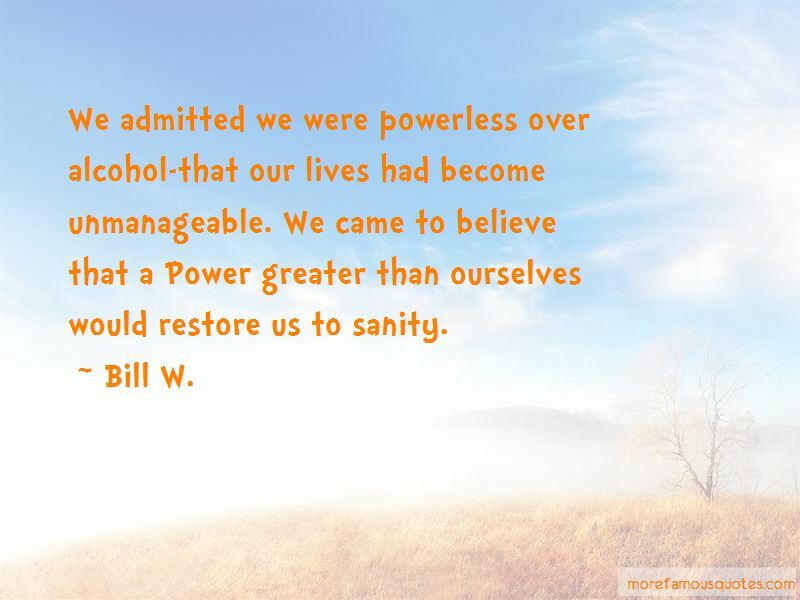 I have become a pupil of the AA movement rather than the teacher. Each day my friend's simple talk in our kitchen multiplies itself in a widening circle of peace on earth and good will to men. 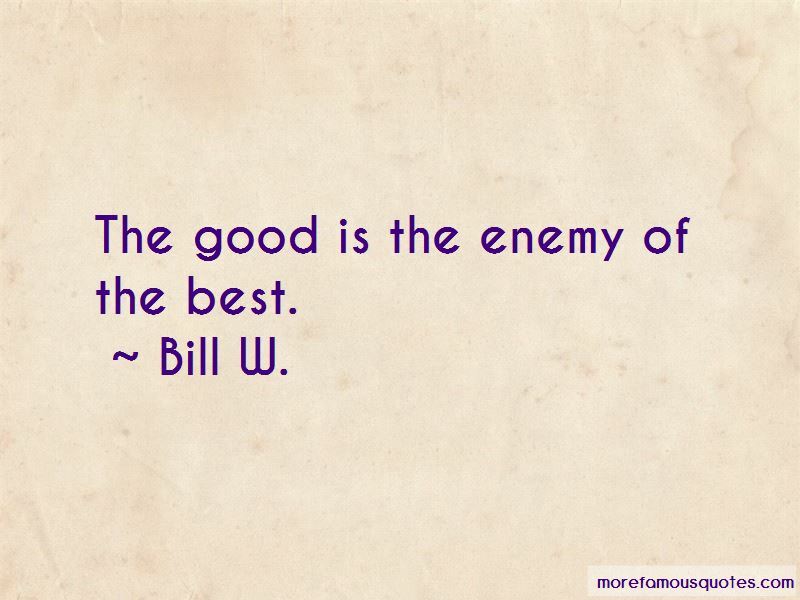 Want to see more pictures of Bill W. quotes? 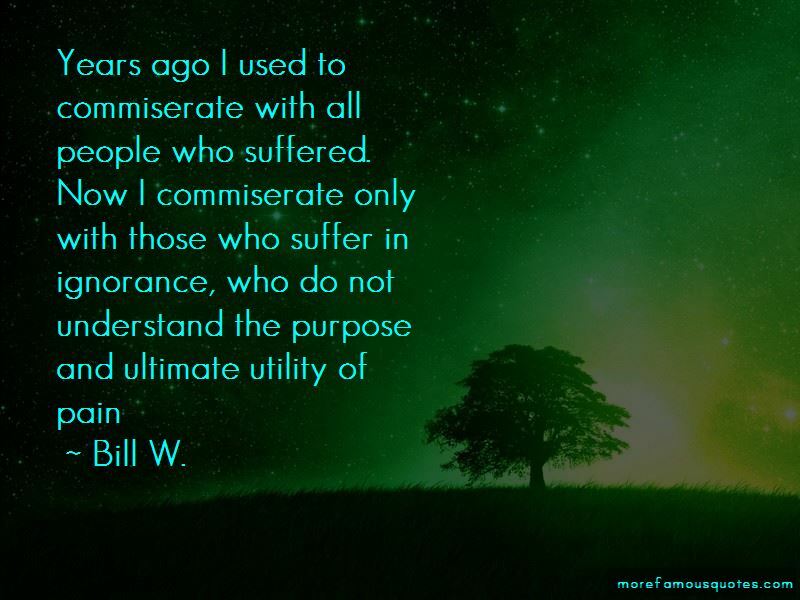 Click on image of Bill W. quotes to view full size.